About 67,000 people will receive letters from the Michigan Department of Health and Human Services notifying them that they will be required to work 20 hours per week in order to stay eligible for food assistance. Fourteen counties started implementing the requirement last year. Starting October 1st, it will be again be implemented statewide. The Michigan Department of Health and Human Services will be sending out around 67,000 letters to those affected by the change. The change will require people to work an average of 20 hours per week in a month, either in “unsubsidized employment,” “an approved employment and training program,” or by “volunteering at a nonprofit organization." Markell Miller is the Director of Food Programs for Food Gatherers. 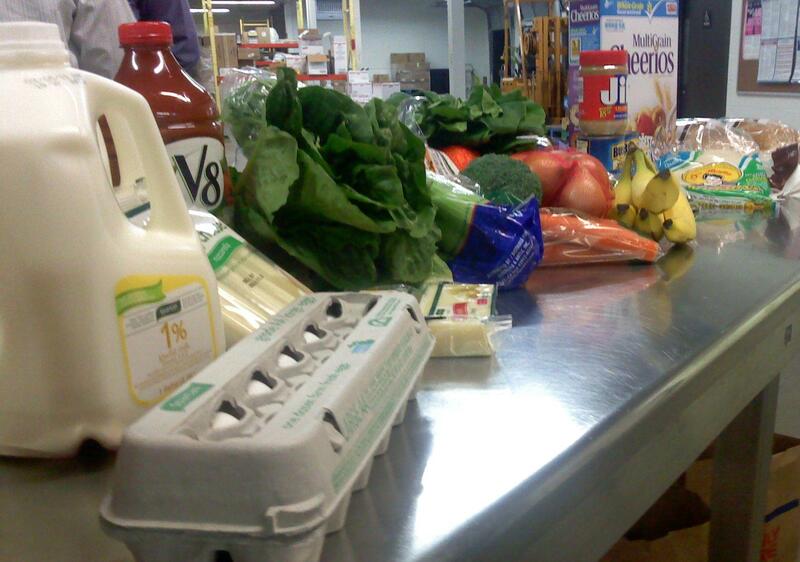 The group distributes to food pantries in Washtenaw County. She joined Stateside to talk about what the requirement means for organizations like hers. Food Gatherers conducted a study last year with the University of Michigan Taubman College of Architecture and Urban Planning about the local impact of re-implementing the policy. “Many people that were subject to the work requirement didn’t know that they could volunteer to maintain eligibility if they were having trouble finding employment,” Miller explained. Exemption from the work requirement still applies to those who are “physically or mentally unable to work for 20 hours, are pregnant or care for a child under age 6, or someone who is incapacitated,” according to a press release from the MDHHS. The department is planning to provide resources to help those who are affected as the policy is re-implemented this fall.